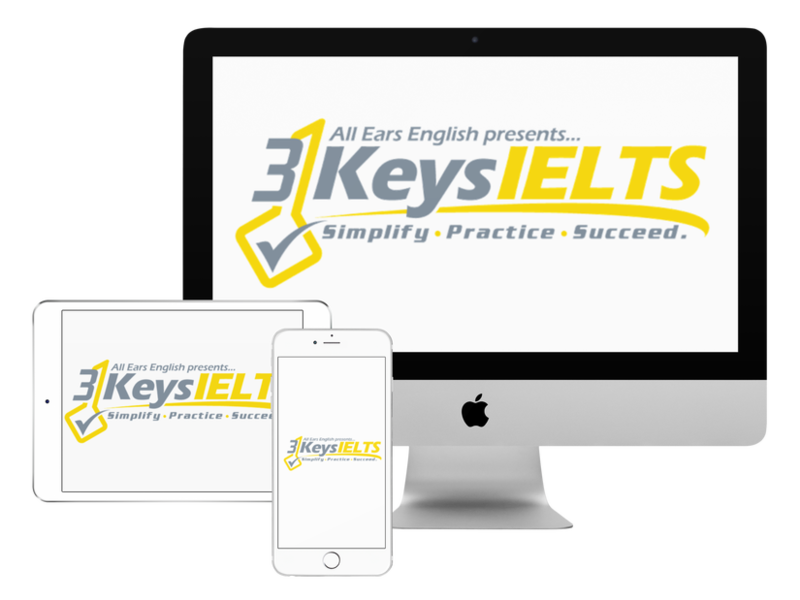 Are you worried that you’ll struggle to fill the empty space on the IELTS Speaking Part 3 or IELTS Writing Task 2 test? Today find out how to strategically use a concession to fill the time and to increase your score at this key point in the test. If you don’t use the strategy of concessions by mentioning the other side of an opinion you cannot get a score that is higher than a 7. This is important on Writing Task 2 even if the core question just asks you for your opinion. You need to address all opinions on the issue or you can’t get higher than a 6 in Writing. On Speaking Part 3 it fills the time if you don’t have much of an opinion on something and it will give you a strategy when your mind goes blank and you don’t know what to say. **Listen to the episode to hear the sample answers from Lindsay and Jessica!